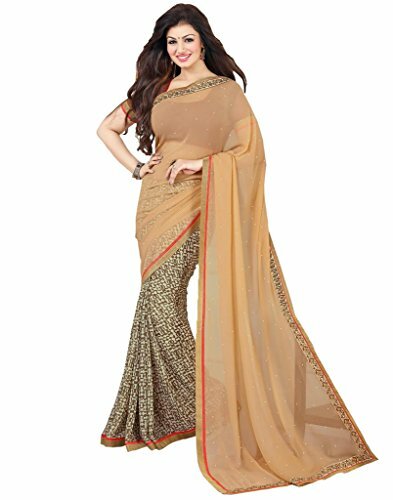 Sarees For Women Latest Design@699 Rs [Mrp:-699] - Onlinedeals.discount - A leading product discovery website. Find the true prices of products, read reviews and buy top brand products at reasonable prices. Premium Quality Superb Saree With Blouse Piece. Fabric :- Saree Fabric -Georgette, Blouse Fabric Dhupian.